Our acid metal complex dyes have application in silk, wool, nylon and modified acrylic fibers from neutral to acid dye baths. 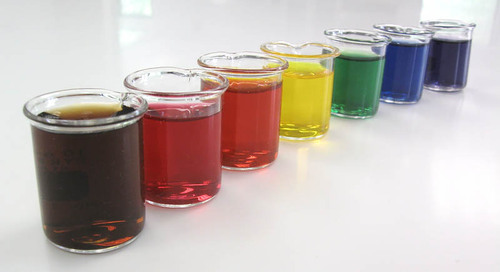 Manufactured keeping the various requirements of our clients in mind, our acid dyes are non-caustic, are in many cases non-toxic and deliver superior results. Available at competitive prices, our manufactured leather dyes are superior in quality quality and function with great amount of precision on different types of leathers. We offer our exclusive range of leather dyes to improve & enhance the look, shine and life of various leather product. We provide an extensive range of shades, which are suitable for dyeing all types of leather. Our manufactured leather dyes are available in distinct grades and specifications. 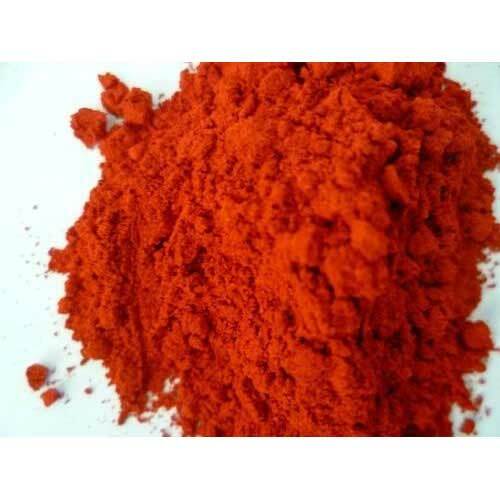 Acid Orange II is an acid colour 7 /nylon dyes are used both commercially as well as by the studio dyer to dye protein/animal fibres like wool, silk, mohair, angora, alpaca and some nylons and synthetics.